This horn button mechanism is designed to install Tuff wheel horn button onto Tuff wheel using GT3 or 3 bolt aftermarket installation hubs. Mechanism designed for use with GT3 Tuff Wheels # 37-5265, 37-5267 and GT Tuff Wheel horn button # 21-1700. 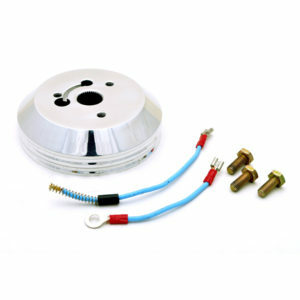 Designed for use with GT3 or 3-bolt aftermarket Installation Hubs. 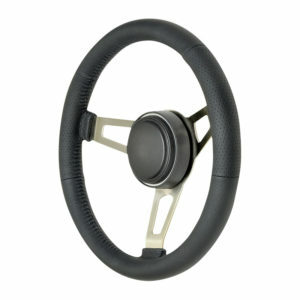 Click the images below to see our Tuff Design Steering Wheels and Tuff Horn Buttons. To find the correct installation hub, click on the GT3 Application Guide.